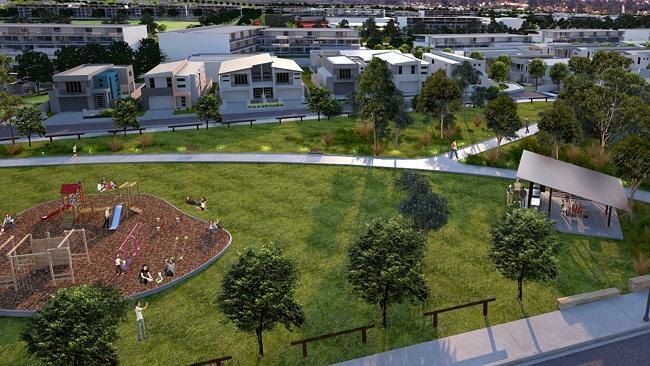 THE $4 billion The Gables housing development at Box Hill is exceeding initial expectation with more than $100 million changing hands for more than 207 lots released in two stages last month. Artist impression of The Gables. Rockdale couple Peter and Stefanie Suryadi, who purchased a 450 sq m lot in the previous sale, said they were delighted to move to The Hills. 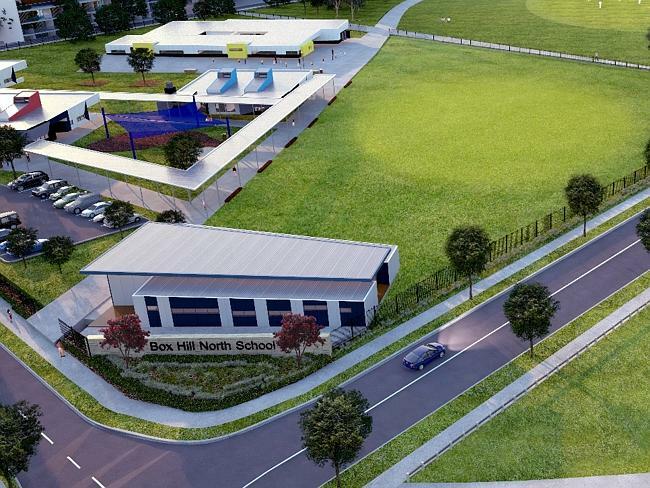 “We have been trying for more than six months to buy a large plot of land to build a house and we are happy to be part of the Hills Shire culture and raise a family,” Mr Suryadi said. “The Gables is great as it gives us a range of block sizes and also more freedom to find our builders. The young couple, who work in the Sydney CBD, said having the Sydney Metro rail link being built in the area, was another reason they moved to Box Hill.